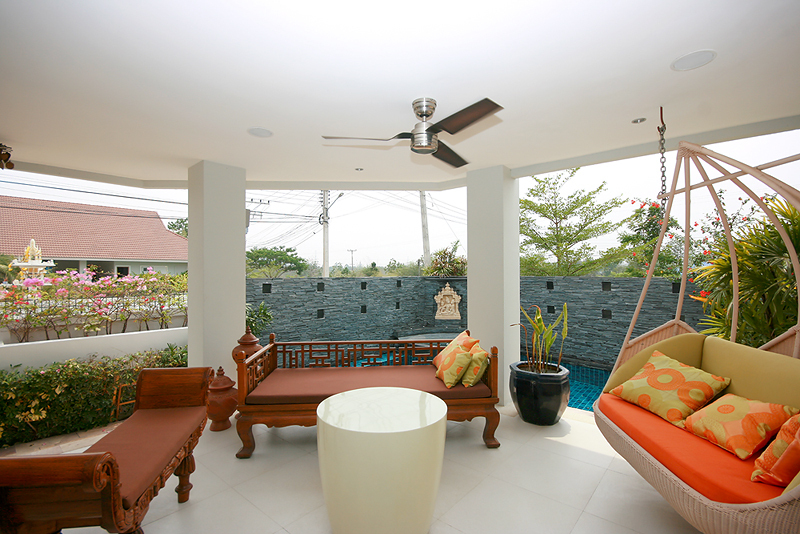 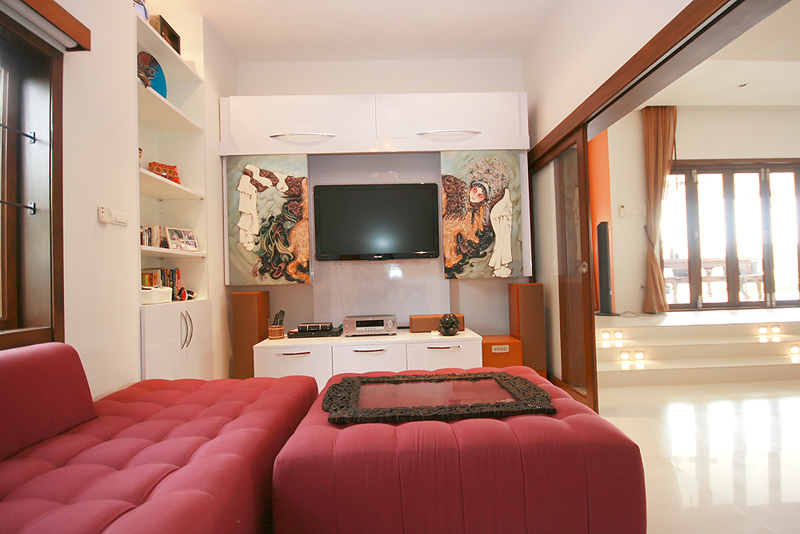 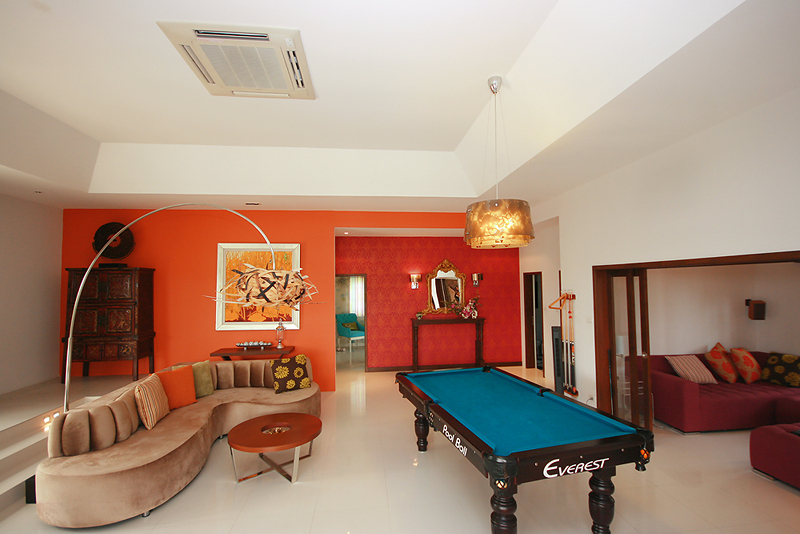 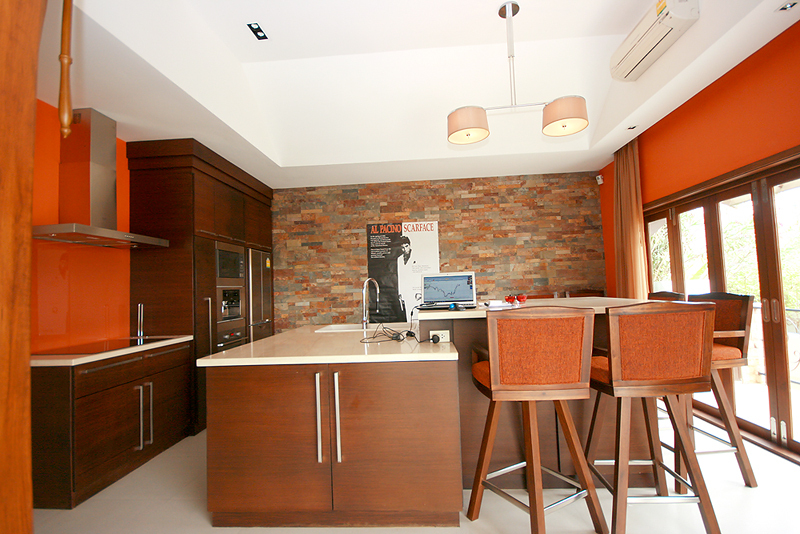 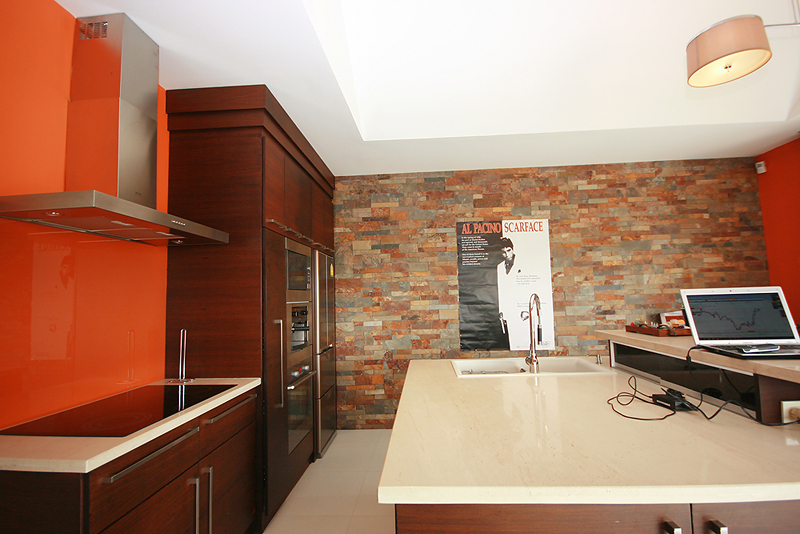 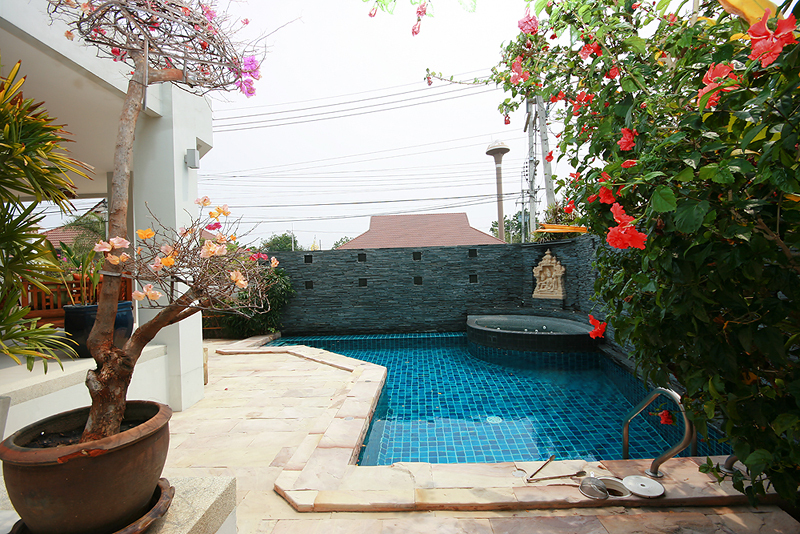 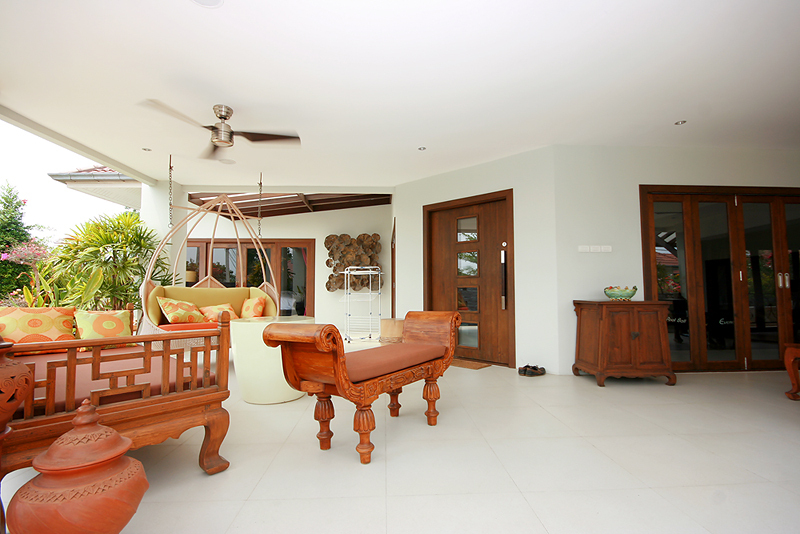 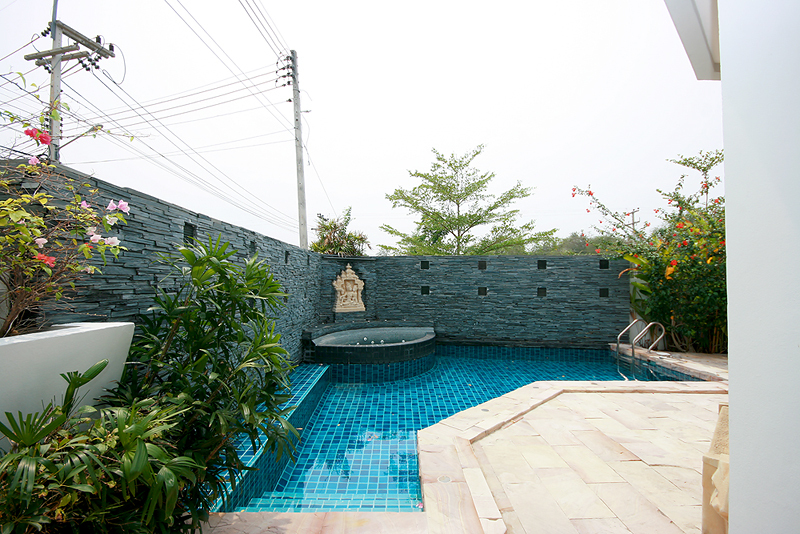 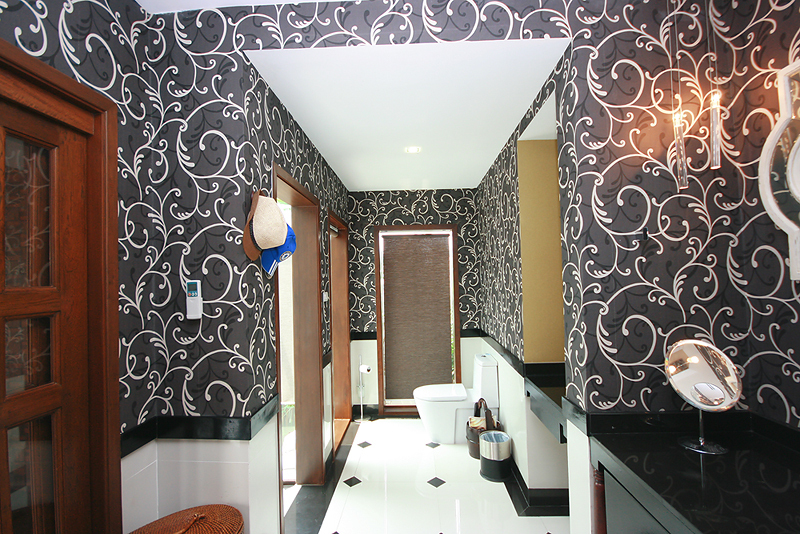 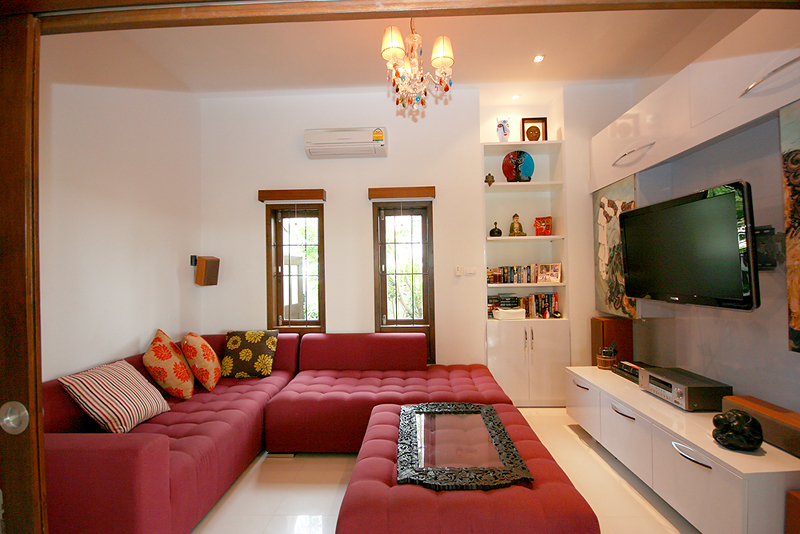 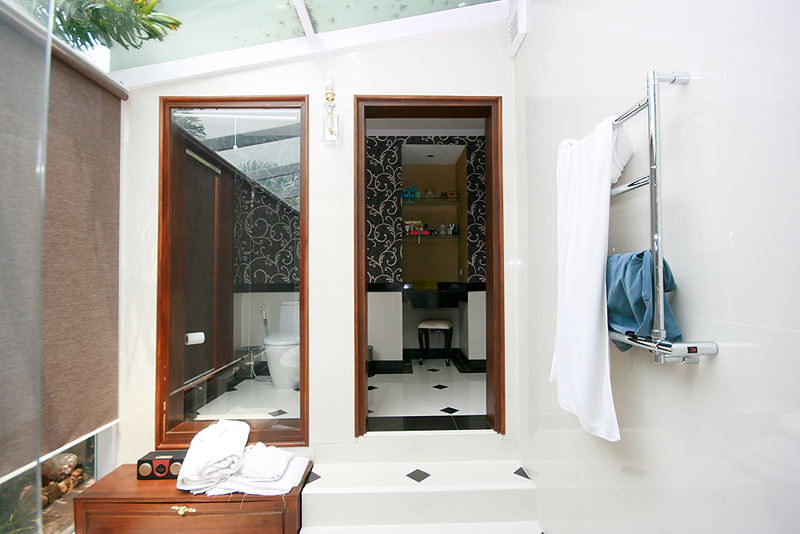 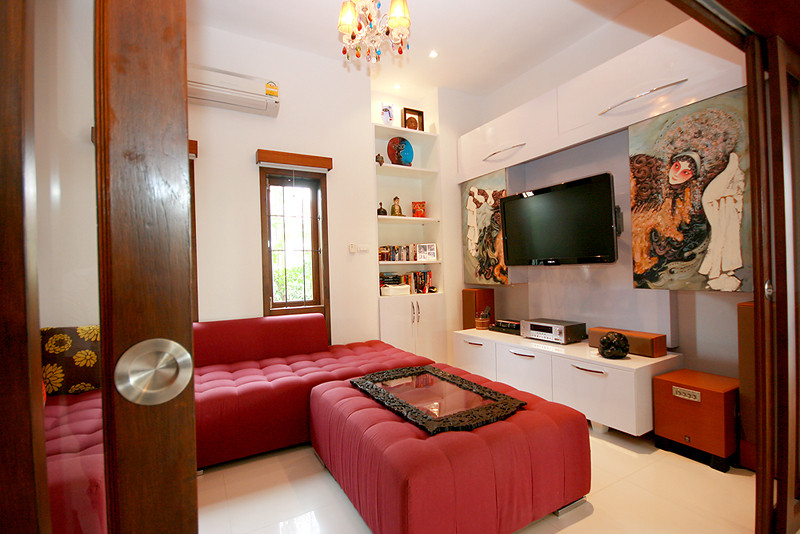 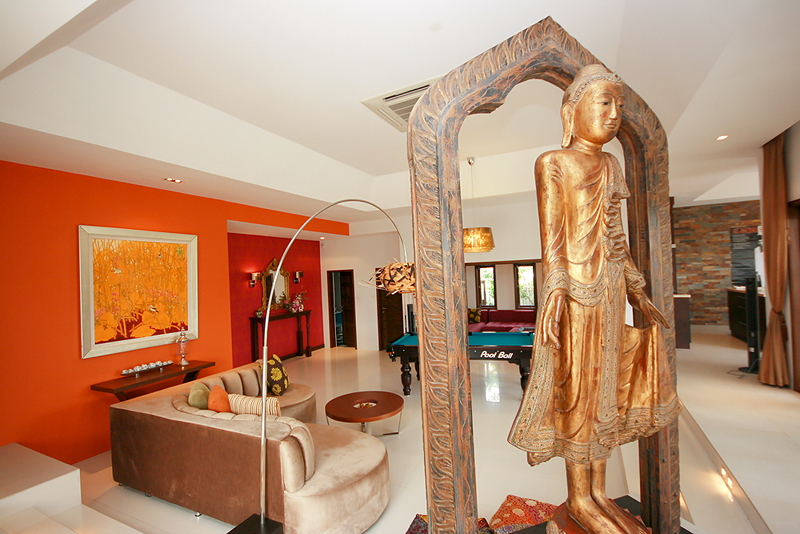 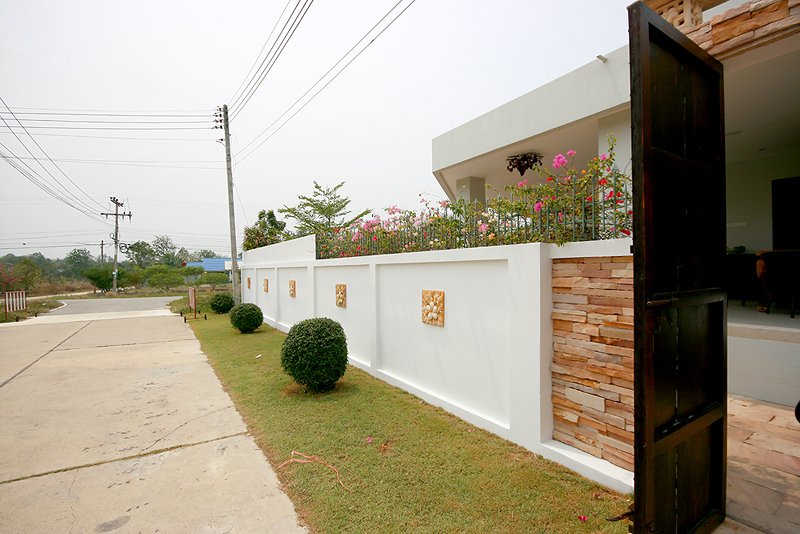 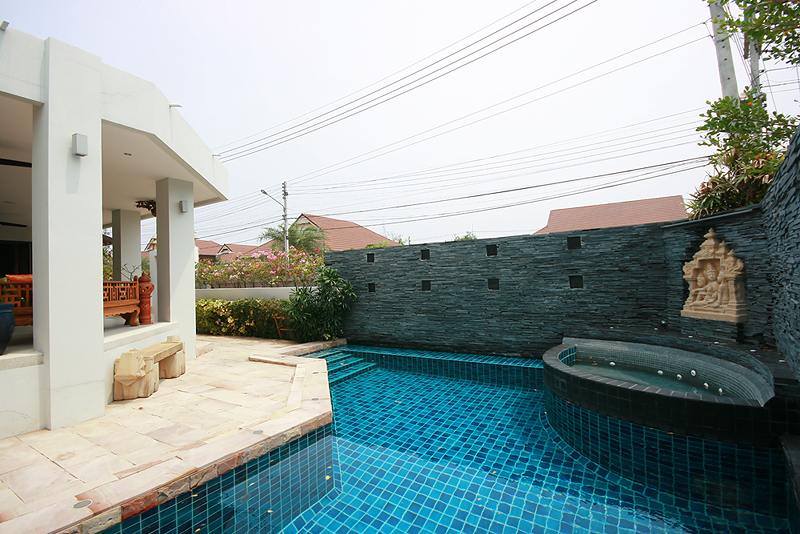 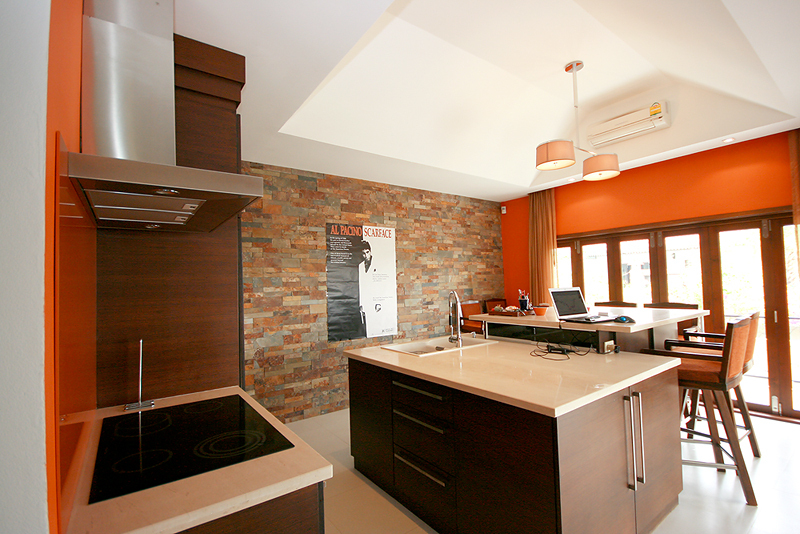 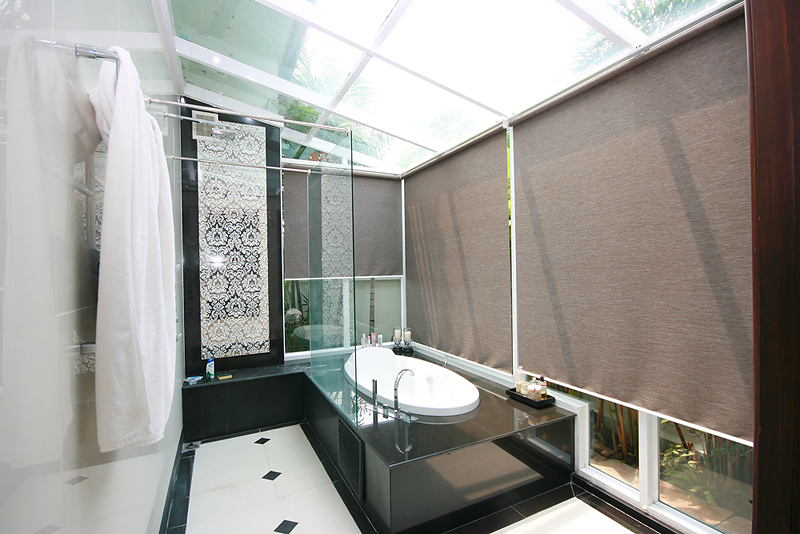 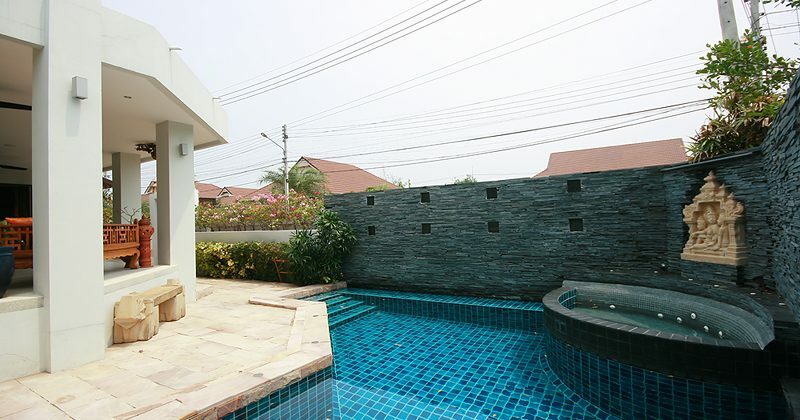 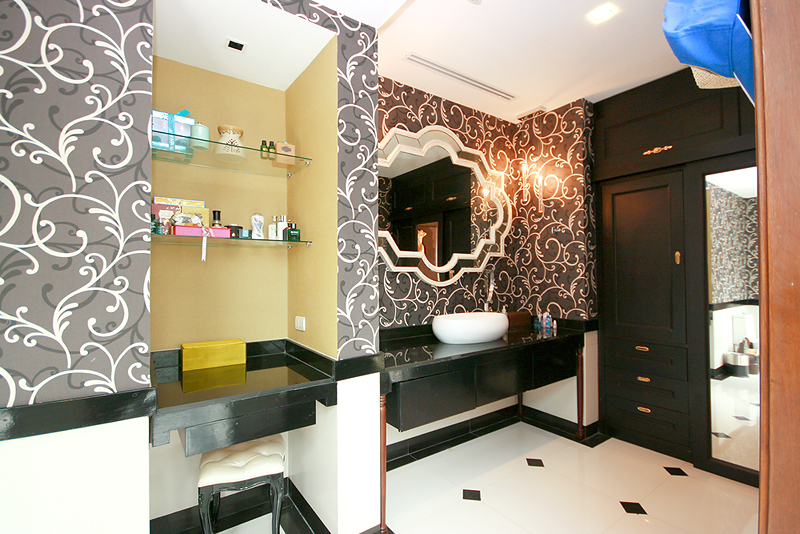 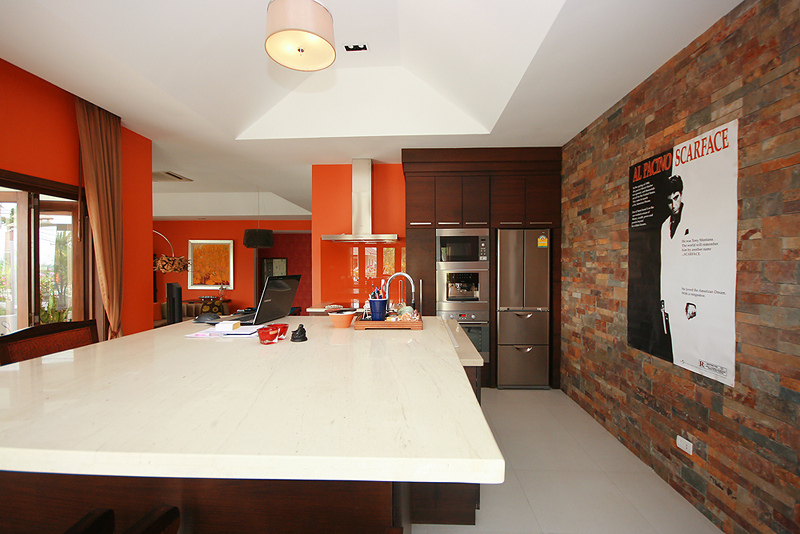 We are pleased to be able to offer this truly beautiful villa for rent in the Black Mountain area of Hua Hin. 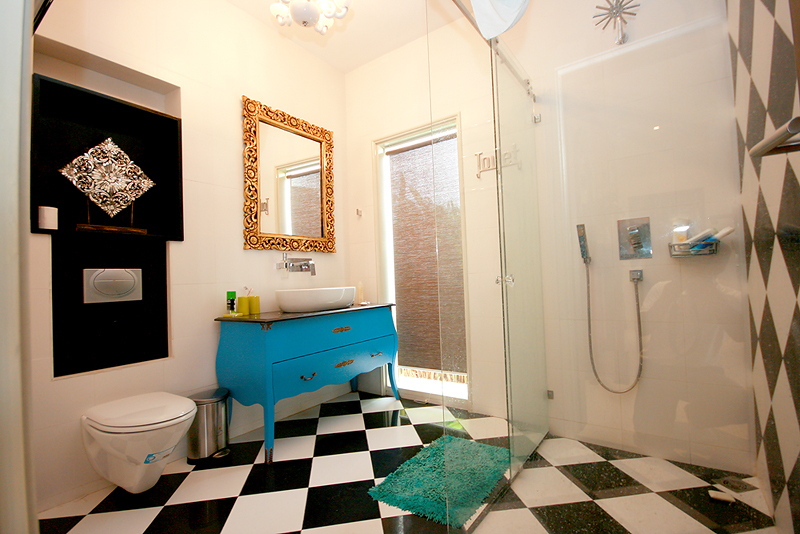 Only a couple of minutes to the Golf course, and 10 minutes from the town centre. 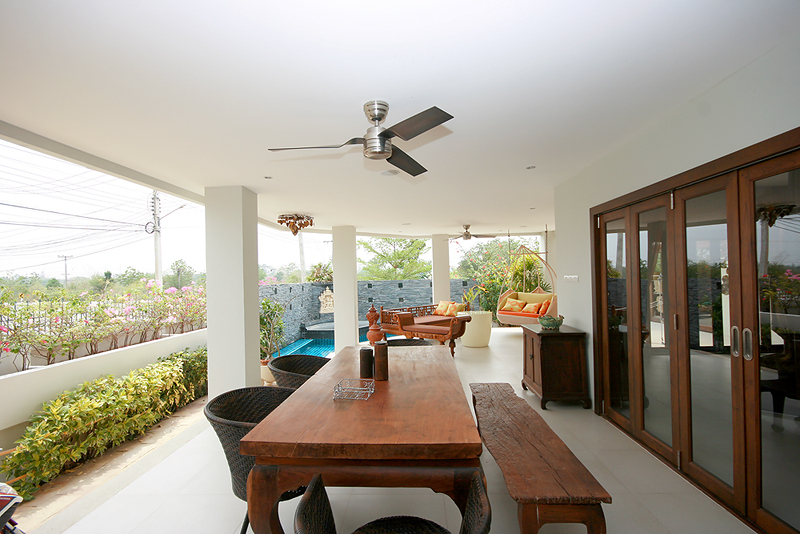 This modern, fully furnished and equipped villa has everything you would need for a relaxing holiday away from the stress and strain of modern life.